We Sell At Below Wholesale Prices! All Vendors are Welcome! 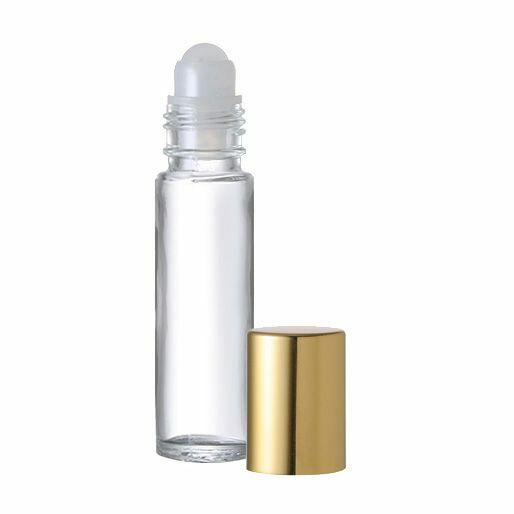 Exotic Fragrances is home to more than 1,000 fragrances of top quality grade "A" pure fragrance oils. We carry a full selection of essential oils, aroma diffusers, bottles, bath products and aromatherapy products. We are the single source for all of your fragrance and aroma oil needs. This versatile plastic bottle is perfect to create your own blend of moisturizing lotions or shower gels. It can be used to dispense body wash or antibacterial gel. Choose your favorite under the corresponding fragrance. 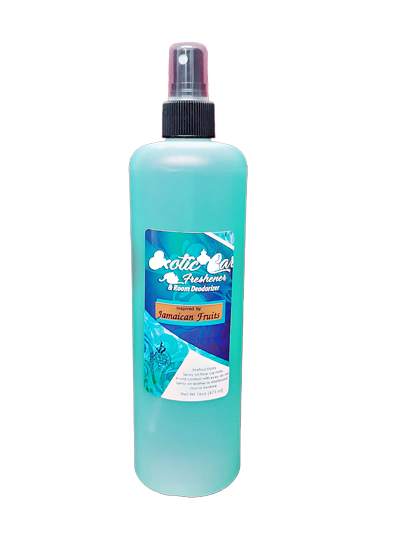 Spray under car mats for a long lasting scent. Avoid spraying over furniture, leather, vinyl and dashboard. This electric humidifier adds moisture and helps circulate dry air that can irritate and inflame your nose. 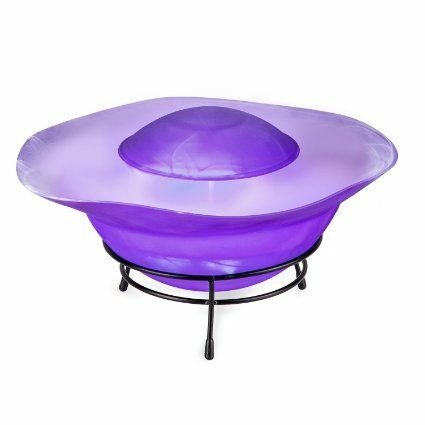 Beautiful oil warmer, perfect as a gift for that special friend. Essential oils can be used to help relax the mind and body through massage, in ointments, compresses, in inhalations and stimulants. They are great way to scent your home and office. Disclaimer: Name trademarks and copyrights are properties of their respective manufacturers and/or designers. Exotic Fragrances has no affiliation with the manufacturer and/or designer of the original perfumes. Any references to brand names are made strictly for comparison. This web site has no affiliation to and is not associated or sponsored by any of these trademark owners. Remember our fragrances are oils and not original perfumes or colognes. Sign up to learn when new products arrive!